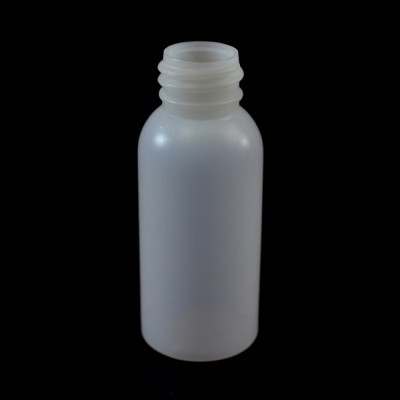 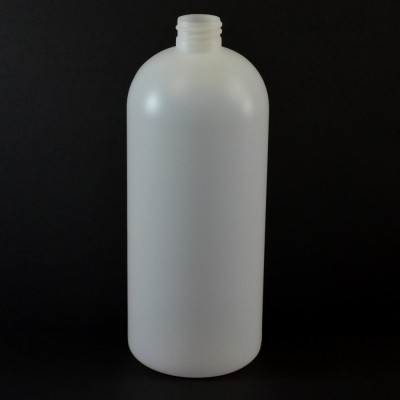 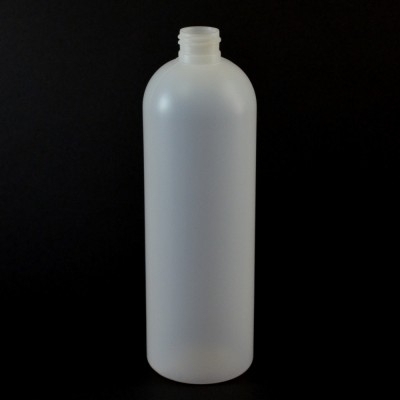 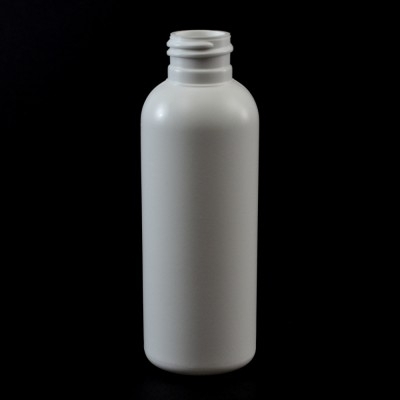 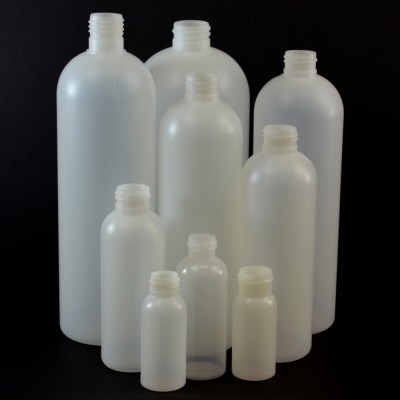 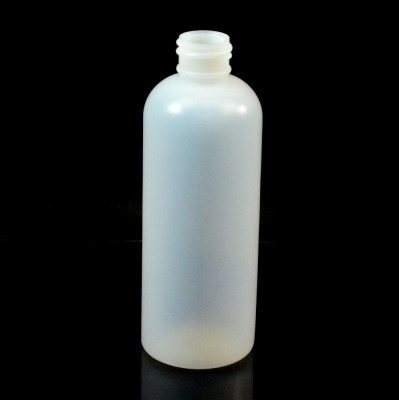 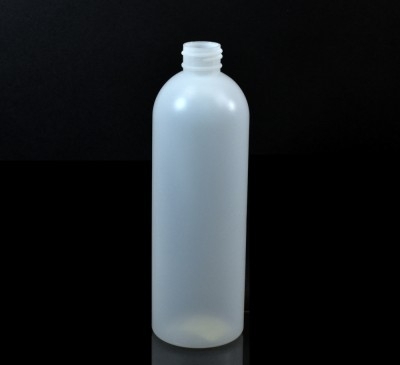 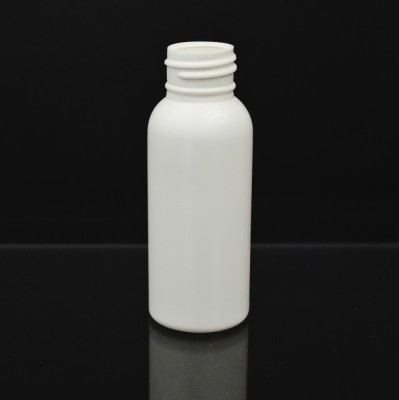 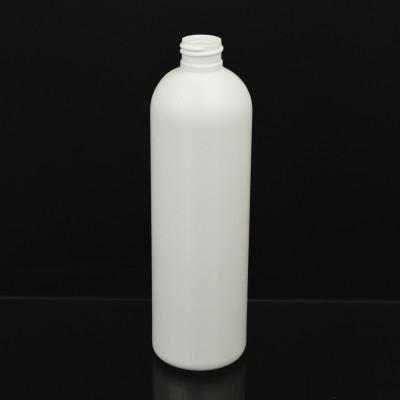 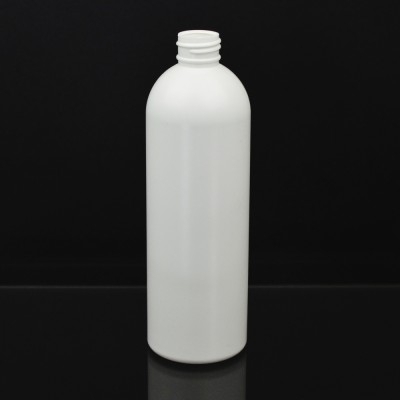 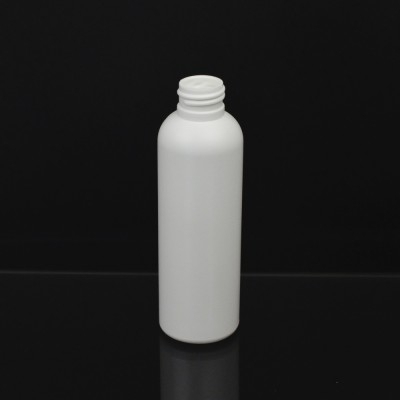 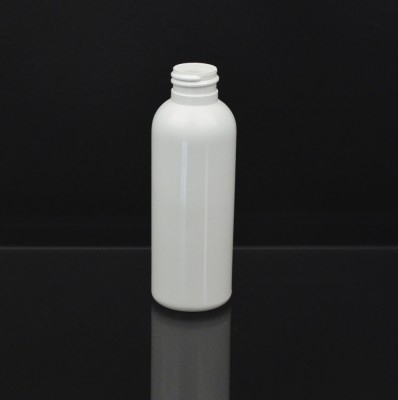 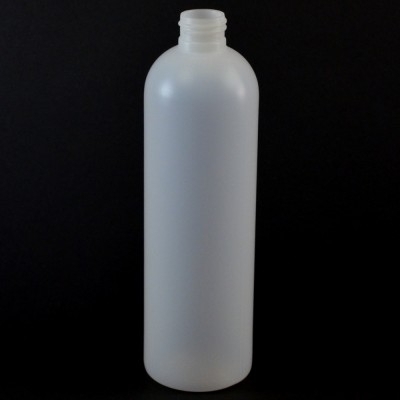 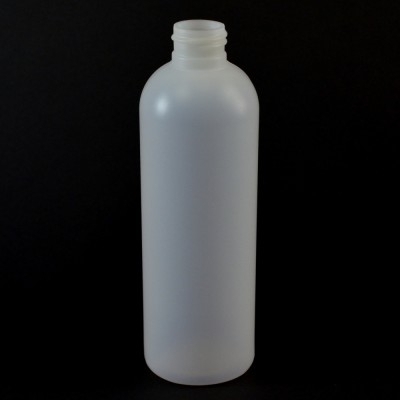 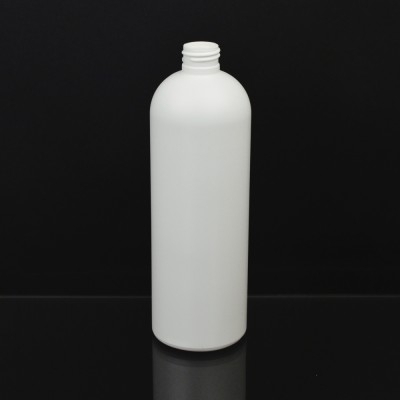 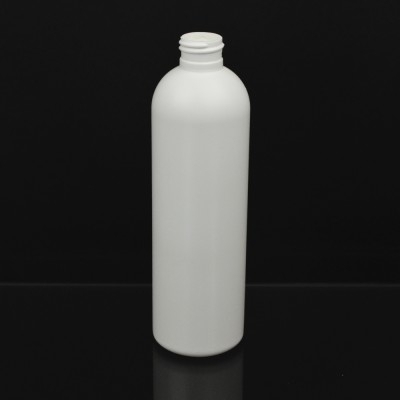 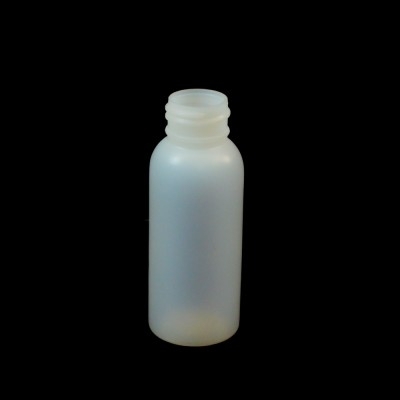 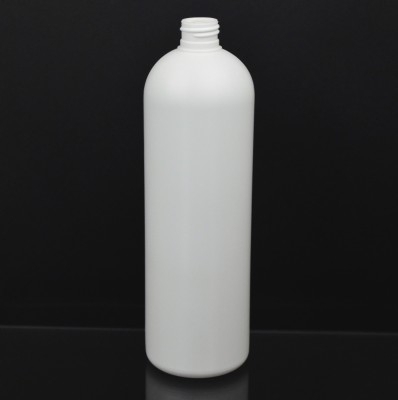 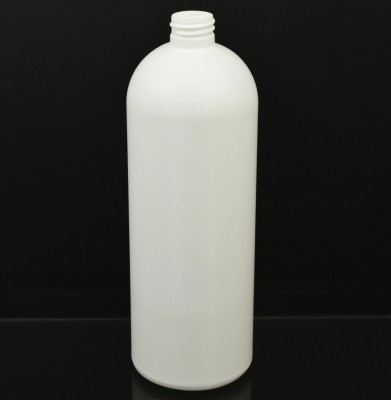 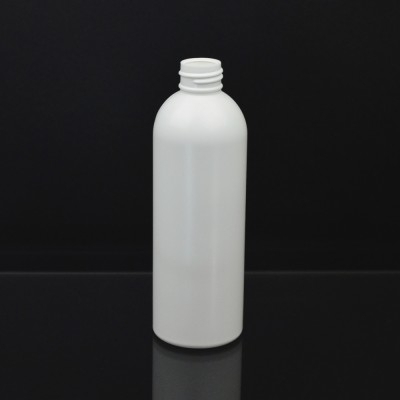 Royalty Round bottles are similar to Plastique or Diamond Round with minor dimensional differences. 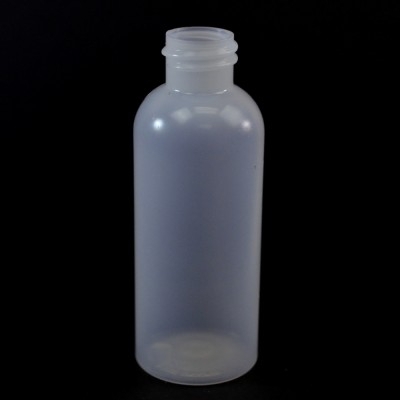 The Royalty round bottles' profile sits between the Boston rounds and the Imperial Rounds. 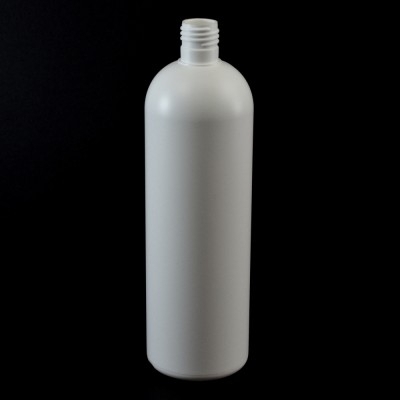 It captures the elegance of the Imperial and may be a good alternative where the shelf height is limited. 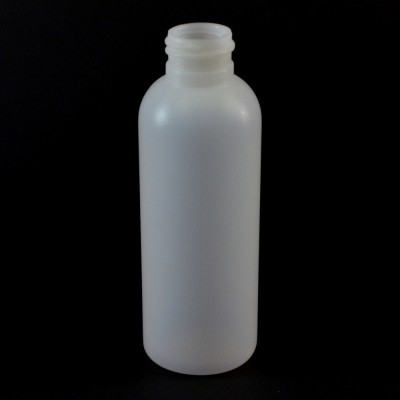 Options may include silk screening, hot stamping, frosting, labeling and more.